A newly married husband and wife are taking their wedding photos, when the groom springs into action. KMOV discusses what happened in this video. 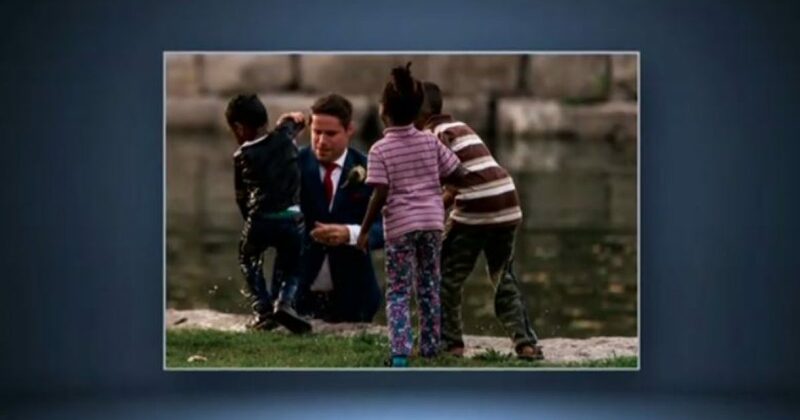 Clayton and Brittany Cook were posing for wedding photos in Ontario, Canada when the groom saw a boy struggling to surface in the river next to him. According to CTV, Mr. Cook dove into the river, pulled the young boy onto shore and his photographer captured the rescue as it happened. The images have since gone viral on social media. Mr. Cook told CTV that the boy’s face was underwater and he was really fighting to live. Cook believes one of the boy’s friends pushed him into the river. CTV reports the boy was in good health after the rescue. Mrs. Cook said to CTV, her husband’s quick thinking and selfless action were just some of the reasons she fell in love with him in the first place. However, there are other takeaways from this story. First, the man performed a selfless act, and likely ruined a tux in the process. But if you are thinking, “No good deed goes unpunished”, there’s more to this story. Which brings me to my second point. The child who was saved is a child of color. I’m not sure what “persuasion” of color, i.e. black, Mexican, Guatemalan, etc. However, the child is undoubtedly a minority child. So this begs the question: Where are the parents? Next point: friends of the child actually pushed the child in the water. Unfortunately for the child, the friends neither helped or went to get help. I suggest this little boy remember this incident as a metaphor for the rest of his life. My final point is what the reporter said about the child. He didn’t even bother to thank the man for saving his life. Now, the kid could have been in shock, so no harm, no foul. However, I know my kids would have thanked him. I know I would have thanked him and photographer for helping me avoid the shock of burying a child, particularly if I was the negligent party. Anybody think Black Lives Matter or whatever special-interest minority group that applies will thank this white man for saving a minority life? Will they celebrate him in any way? 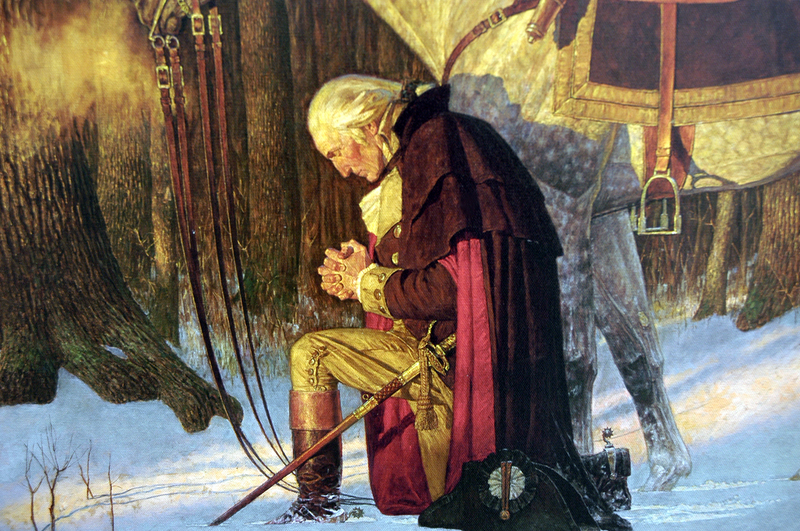 This man represents the hundreds, perhaps thousands of such stories that go unheralded daily, as the Left offer false narratives of America. I’m sure one day that kid will realize the gravity of what happened. I hope he seeks out the man who saved his life, and thanks him for doing what nobody else could have done for him in that moment. I hope that kid understands the selfless act by a man who didn’t look at the child’s skin color, but just his need, and acted. Finally, I hope that child knows that act to represent the true America.